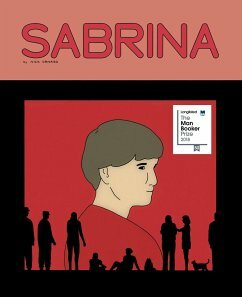 In this graphic novel from a rising star in the indie comics scene, a young woman vanishes, leaving behind her grieving sister and lover. But this coolly despairing narrative focuses on a character only tangentially connected to the incident: Calvin, a divorced, sleeved-blanket-wearing Air Force technician who was friends with the boyfriend in high school. When Calvin agrees to let his old friend crash at his place, he becomes the target of vague, hostile conspiracy theories spread by internet cranks and late-night radio hosts. Like Drnaso's debut, Beverly, the small, precise dramas of Midwestern suburban life are positioned against a larger canvas of contemporary paranoia, rumor-mongering, and violence. The art is characterized by simplified, blocky figures moving though meticulously measured geometric Settings - Drnaso wears the influence of Chris Ware on his sleeve. Nick Drnaso was born in 1989 in Palos Hills, Illinois. 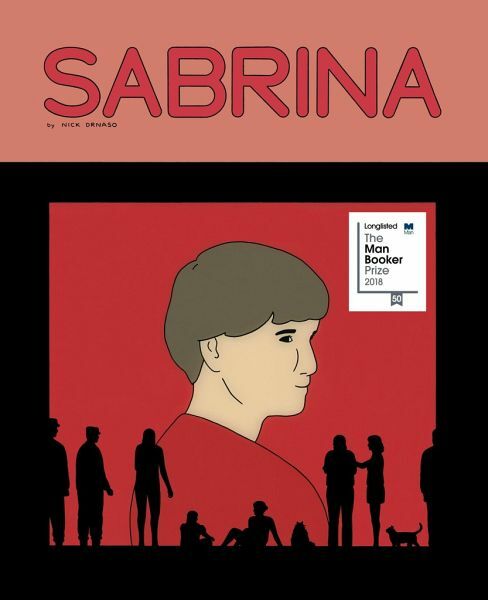 His debut graphic novel, Beverly, received the Los Angeles Times Book Prize for Best Graphic Novel. He has contributed to several comics anthologies, self-published a handful of comics, been nominated for three Ignatz Awards and coedited the second and third issues of Linework, Columbia College's annual comic anthology. Drnaso lives in Chicago, where he works as a cartoonist and illustrator.